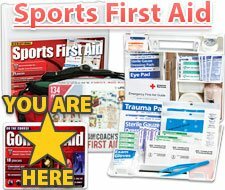 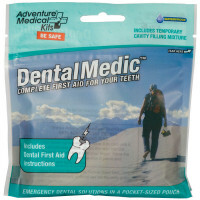 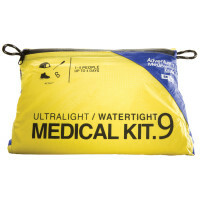 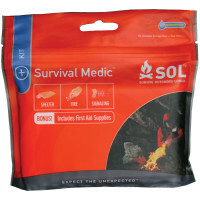 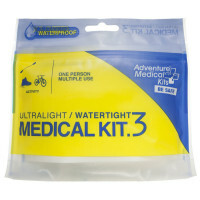 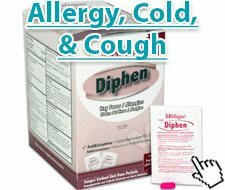 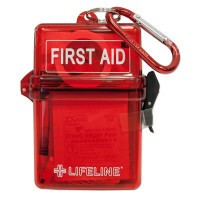 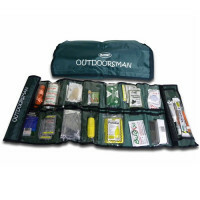 Outdoor / Camping / Hiking First Aid Kits & Supplies: These discount Camping first aid kits have been developed specifically for use in the outdoors. 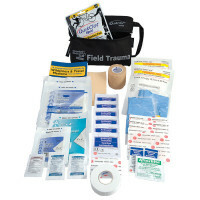 With supplies including sting reliever, sun block, and moleskin, you'll be prepared to deal with first aid emergencies when you are far from home. 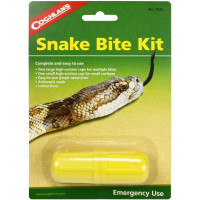 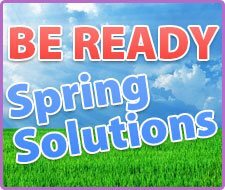 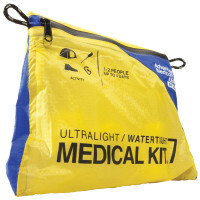 Be prepared with the appropriate Outdoor, Camping, Hiking, and Wilderness Preparedness Gear & Supplies. 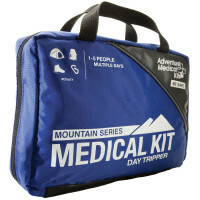 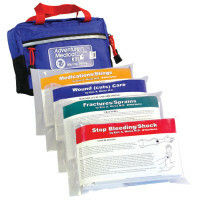 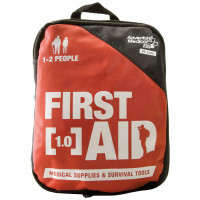 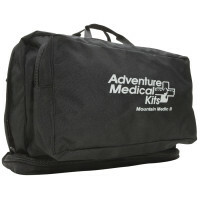 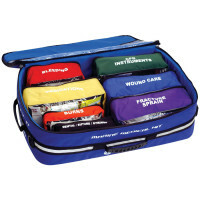 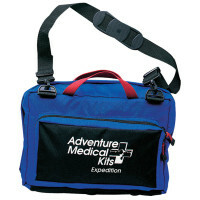 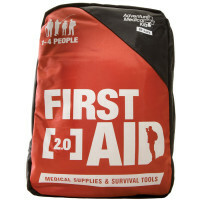 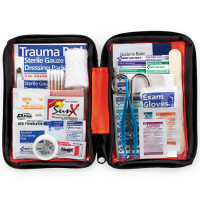 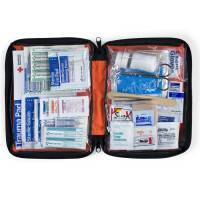 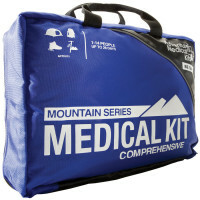 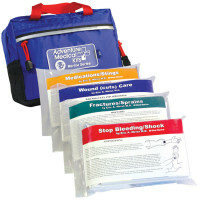 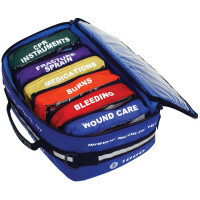 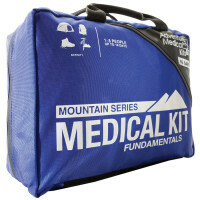 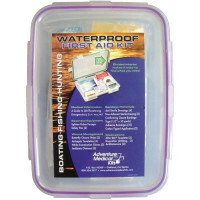 205 Piece Outdoor First Aid Kit, large softsided case, 1 ea. 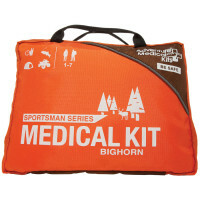 When Preparing and packing for your camping list, be sure you consider all the items you will need for hiking, camping or fun in the outdoors. 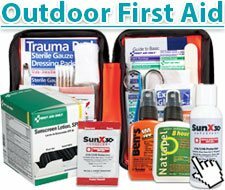 Items like Insect Repellent and relief, moleskin for blisters, sun screen or sun block to avoid uncomfortable sunburn that can ruin a trip. 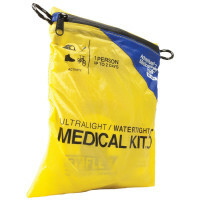 Be sure you have items along to deal with not-so-fun surprises like poison ivy, oak or sumac & stinging nettles. 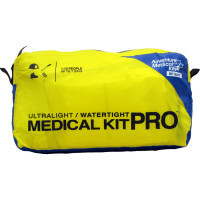 You can never pack enough light stick or flashlights, and make sure that while gearing up with gadgets and cool camping stuff, you remember basics like ponchos for everyone in your group - even if taking a Autumn hike... they are small and surprisingly handy and versatile!